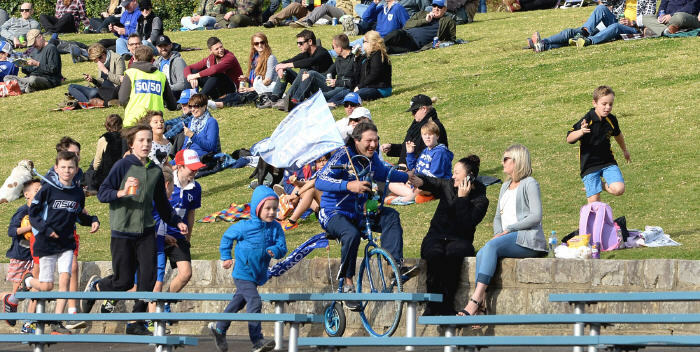 Newtown Jets club identity John Trad is well-known at Henson Park home games as “the man on the penny-farthing bicycle”. He features in this Friday night’s TV movie Chasing Comets. Photo: Michael Magee Photography. There will be plenty of familiar scenery on show when the 2018 Australian comedy Chasing Comets screens on Channel 10 this Friday, 25th January, at 9.30pm. Well-known Henson Park identity John Trad makes his appearance in the film as well. 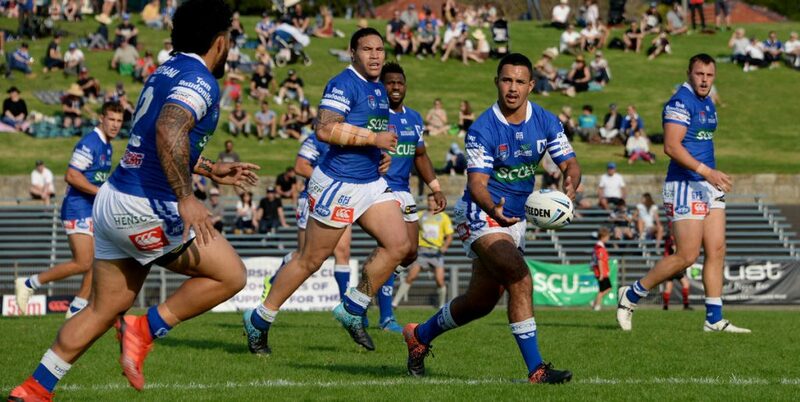 Calling all Newtown Jets members and supporters out there who have purchased a car from our good friends and sponsors City Ford Rockdale in the past five years. 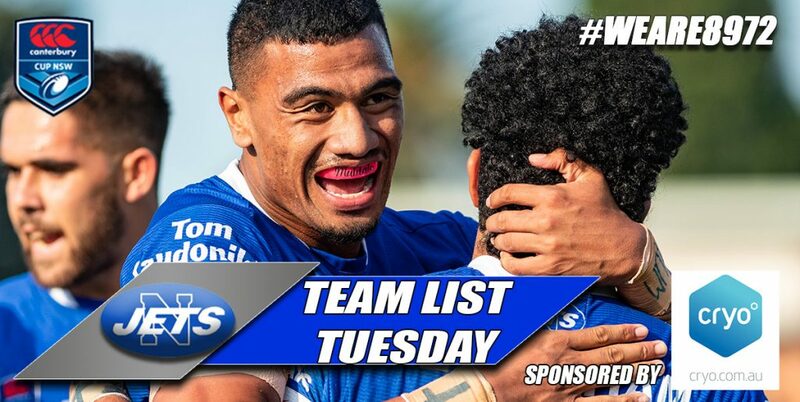 Everyone who submits their details will be in the running for a brand new Newtown Jets True Blue trucker cap. 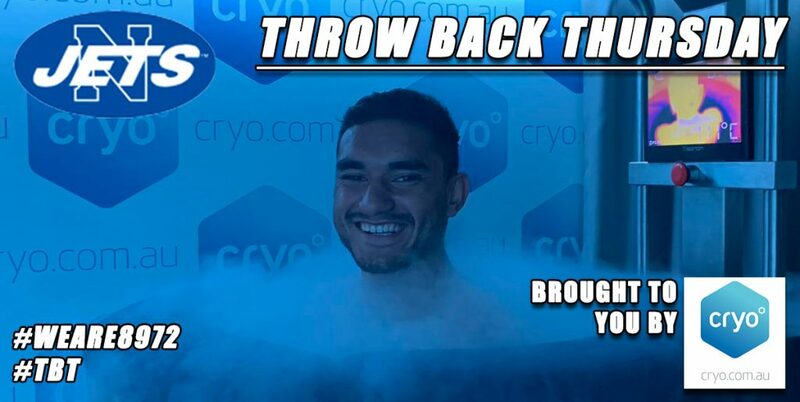 Sunday, 17th February 2019: Wentworth Park: Newtown v North Sydney: Kick-Off 5.00pm. (The curtain-raisers are Sydney University v Ryde-Eastwood and Glebe v North Sydney Jersey Flegg). 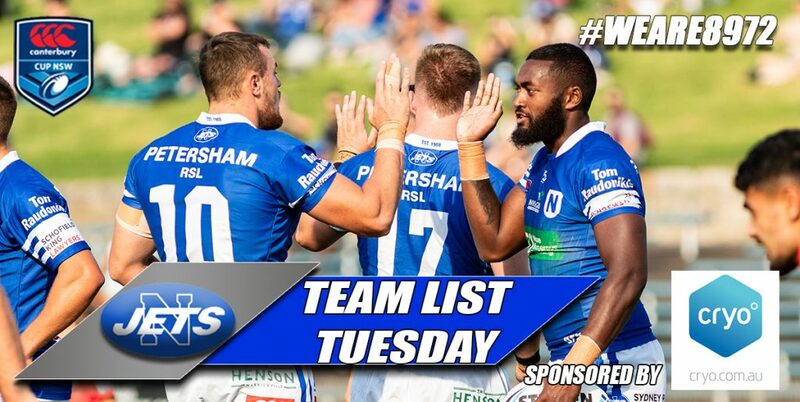 Saturday, 23rd February 2019: Lottoland Stadium (Brookvale Oval): Blacktown Workers v Newtown: Kick-Off 5.15pm. 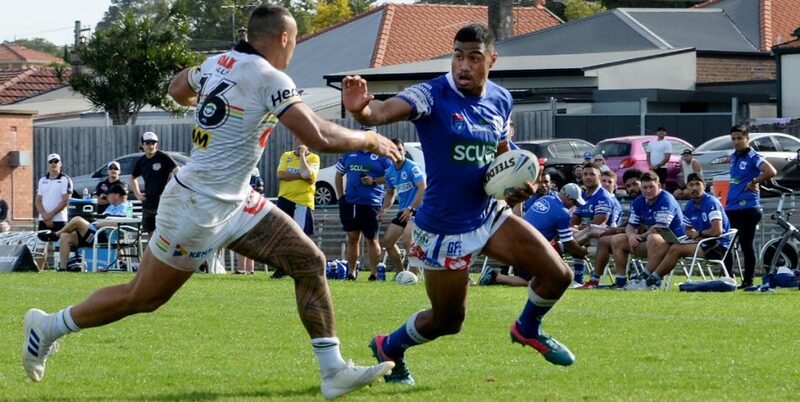 Saturday, 2nd March 2019: Maitland Sportsground: Newcastle Knights v Newtown: Kick-Off 3.00pm. 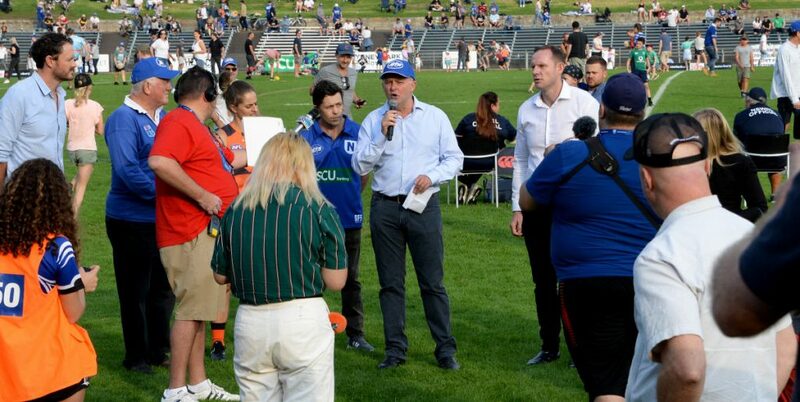 The 2019 Intrust Super Premiership NSW draw will be made available as soon as it is released.